Please select or enter the amount you would like to donate. If you are a UK taxpayer, the value of your gift can be increased by 25% under the gift aid scheme at no extra cost to you. This means that a donation of £10 could be worth an extra £2.50 to us and it doesn't cost you a penny. Gift Aid is reclaimed by the Wildlife Trust for Birmingham and the Black Country from the tax that I pay for the current tax year. If I pay less Income Tax and/or Capital Gains Tax than the amount of Gift Aid claimed on all my donations, it is my responsibility to pay the difference. 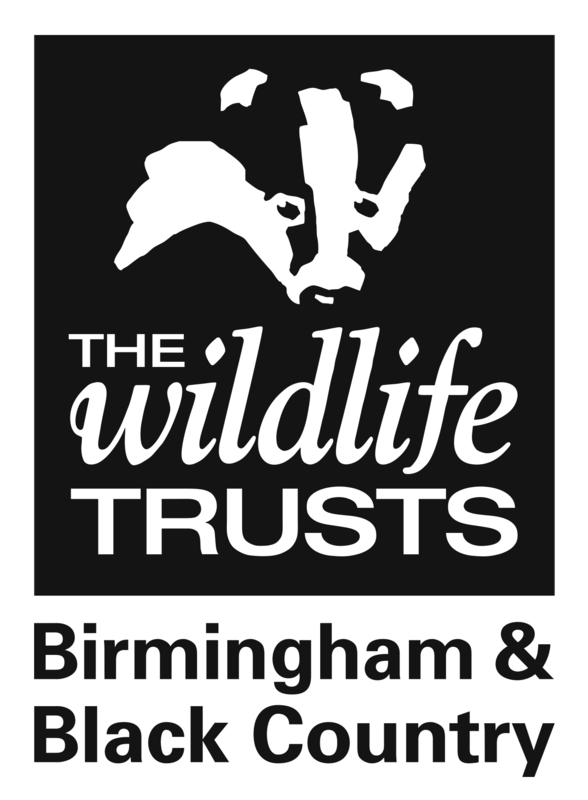 The Wildlife Trust for Birmingham and the Black Country will reclaim 25p in tax back for every £1 I donate.